To the E-Class Coupe, tradition doesn't mean looking back, it's all about looking ahead to the future and looking forward to every drive. Within its timelessly modern body you'll discover the agility of an athlete and the passion of an artist. Design is a romance language. 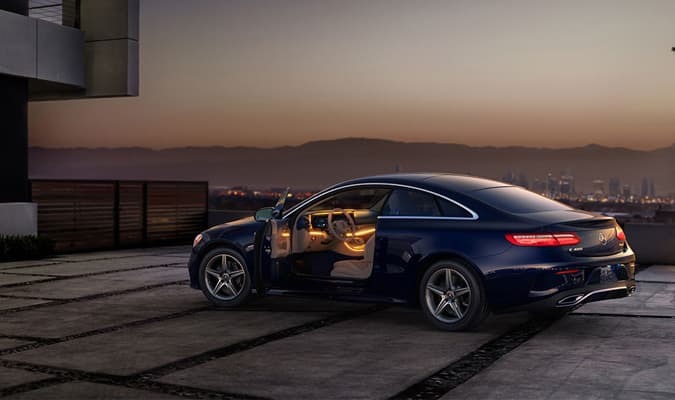 With class-exclusive pillarless design and four power windows, an E-Class coupe offers airy openness with the strength of a Mercedes-Benz. It takes an unmatched depth of engineering to bring design to the height of passion. The love of driving comes from within. 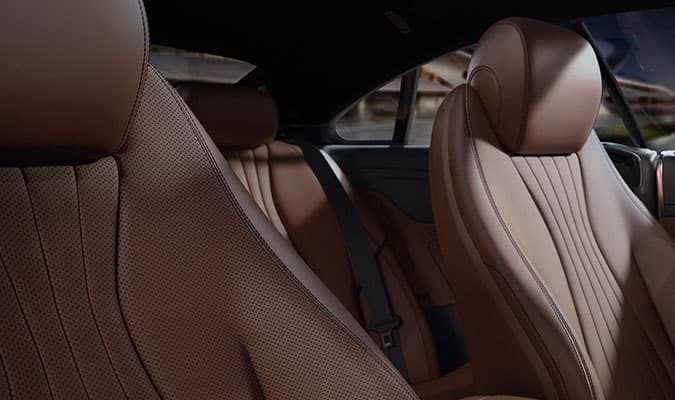 Individual seating for four adults is an E-Class coupe hallmark. So is individuality. The rear cabin has adult-size room. And every detail feels special, from the intriguing, illuminated air vents to exquisite options in exotic wood trim. See more of the world. 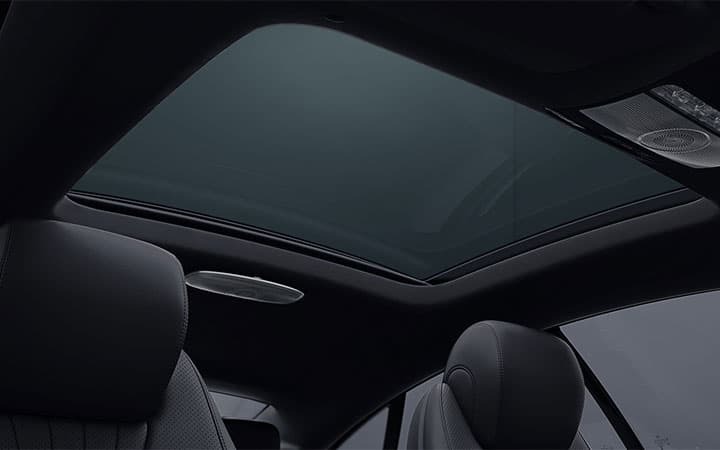 With frameless side windows and a giant standard panoramic sunroof, the E-Class offers more than a mere view. From horizon to horizon, to the sun and the stars, it can bring sweeping vistas and a brighter outlook to everyone on board. Improve what others see, too. The view of an E-Class is as pleasing as the view out. 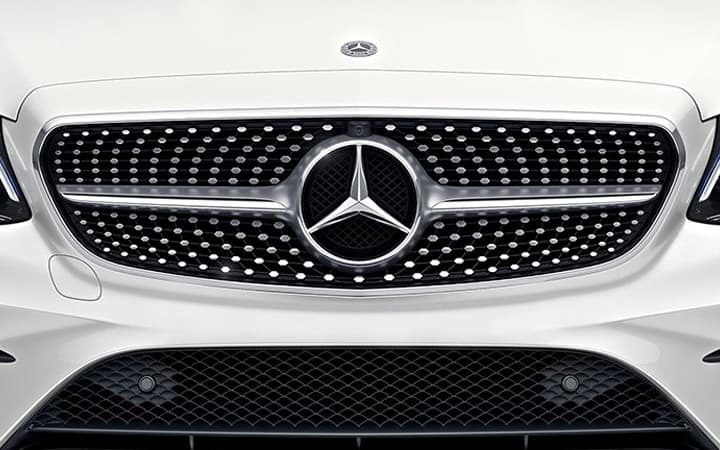 Chrome-tipped pins radiate from the Star in its grille. LED taillamps wrap around its rear shoulders. AMG wheels come in 18-inch or optional 19-inch designs. And a new Night Package adds bold contrast. 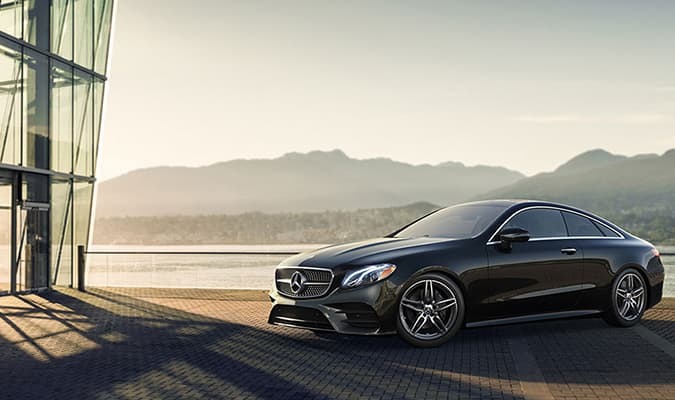 More than a seductive coupe, it's also a sensible E-Class. First-of-their-kind technologies bring driving safety, comfort and connectivity into a new era: Where cars can talk to each other, and look out for you, like no one else's coupe. What you can't see, and won't hear, can help you. Radar and other sensors watch for vehicles, pedestrians and obstacles in your path when driving, reversing or parking. PRE-SAFE Sound can sense an impending collision and pre-trigger your ears' natural defense against loud noises. Even the view inside is panoramic. 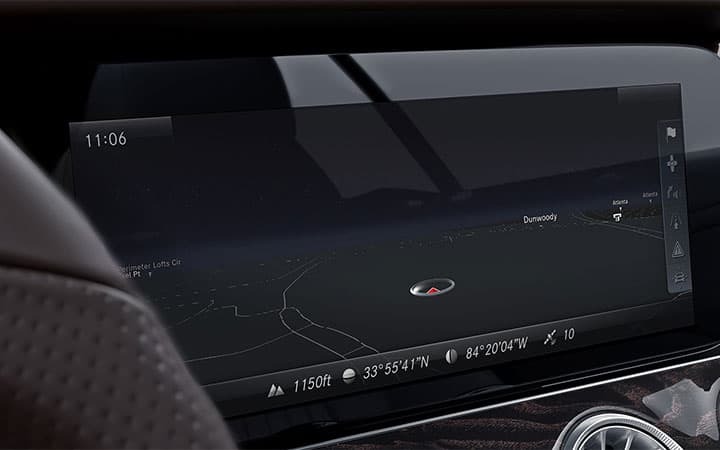 A 12.3-inch screen unites navigation, entertainment, numerous comfort settings with an intuitive touchpad on the console. 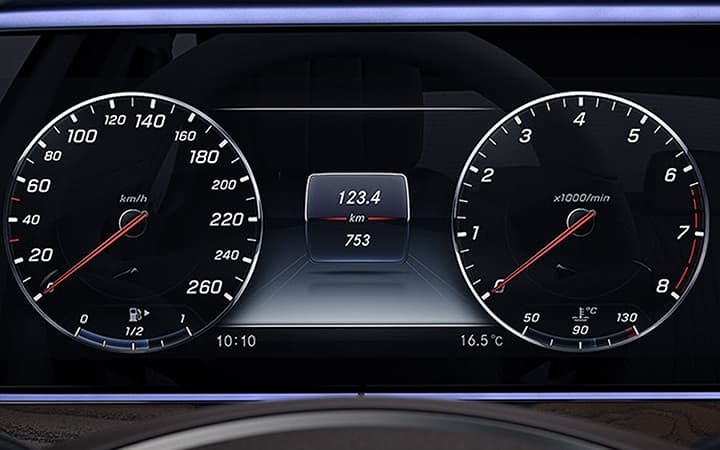 A second 12.3-inch digital instrument cluster is also available. Apple CarPlay™ and Android Auto are standard. Swivels to brighten curves, swings to set your mood. 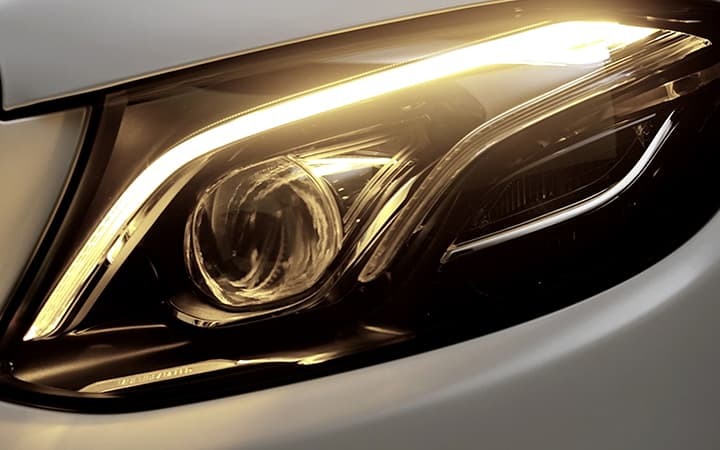 With 100% LED lighting, the E-Class is better-equipped to help you see and be seen. Optional MULTIBEAM headlamps adapt to curves and traffic ahead. In the cabin, 64 colours of ambient lighting let you suit your mood, or set a new one. A sense of well-being comes from all your senses. 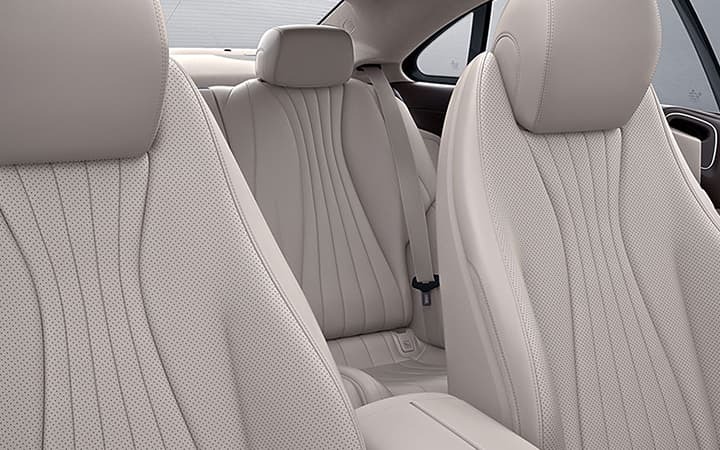 From seat belts that reach out to greet you, to seats that can soothe you with heat, ventilation or a massage, an E-Class offers innovative comfort. Available new ENERGIZING Comfort can relax or rejuvenate you with 64 colors of light, sound, climate and fragrance. 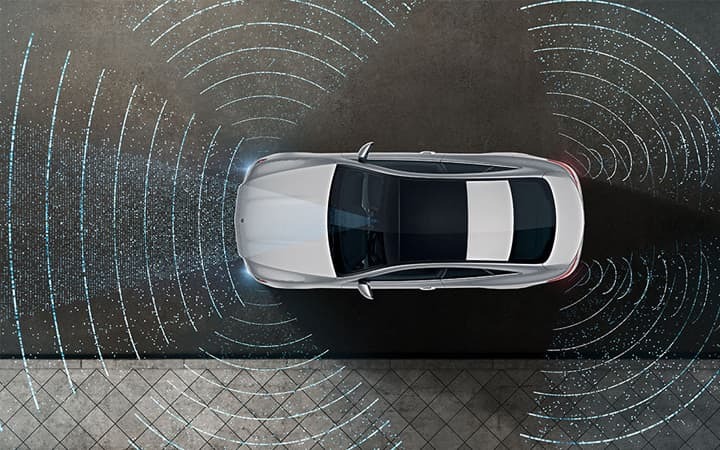 Advanced driving assistance options can make any drive a breeze, from cruise control that goes with the flow and follows the lanes, to technology that interprets traffic signs. You can even change lanes as easily as using the turn signal. 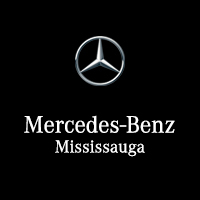 The E-Class may look agile standing still, but wait until you feel it in motion. It's longer and wider, yet lighter and tighter. With two turbos and nine speeds, it's quicker. And while its lines are sleeker, its moves are even smoother in the curves. A pair of turbos, with multiple benefits. 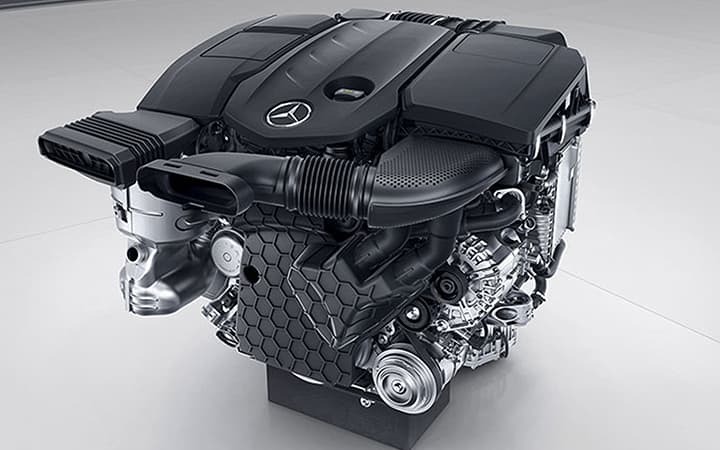 A more powerful 362-hp biturbo V6 can whisk you from 0 to 100 km/h in 5.2 seconds. Its Direct Injection and multispark ignition can self-tunes every few milliseconds, on the fly, to optimize performance and efficiency. A mode for every mood, and for every driver in you. DYNAMIC SELECT dials in the car's performance character with the tap of a console button. The throttle, shifting, chassis and more sharpen in Sport mode, ease up in ECO. There's even a mode you can set up as you like. 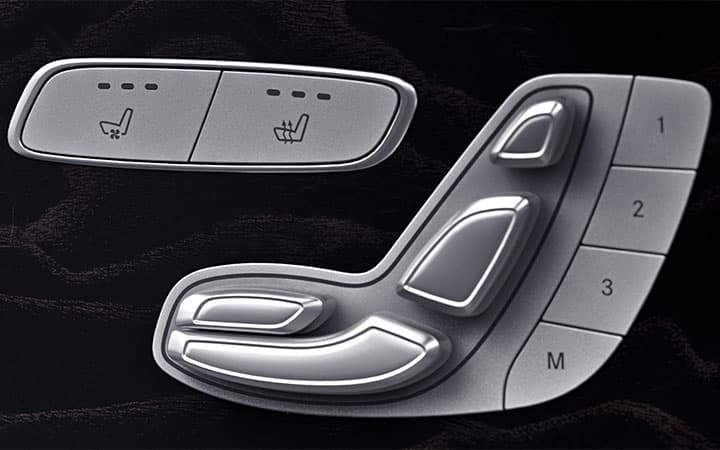 Nine speeds, for stronger launches and smoother lounging. 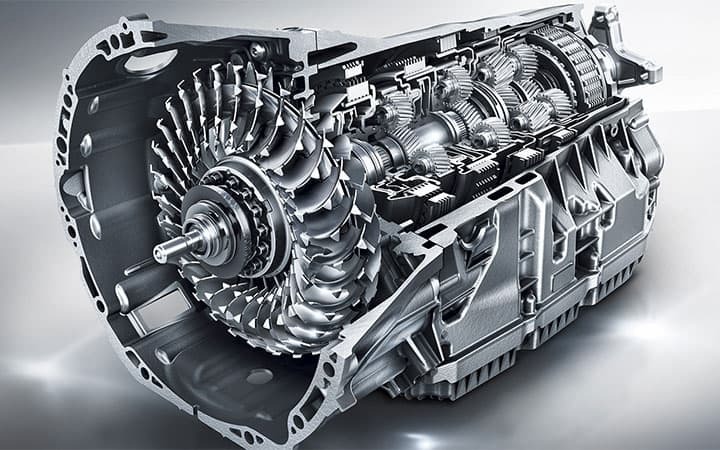 With nine speeds and multiple modes, the advanced 9G-TRONIC automatic transmission is more flexible in range, more decisive in response. Shift paddles let you take charge for yourself with a flick of your fingertips. Athletic ability starts with agility. AGILITY CONTROL firms up the multilink suspension in corners, stays tame on the highway. Multimode options include DYNAMIC BODY CONTROL with electronically adjustable damping, or adaptive and self-leveling AIR BODY CONTROL. Enjoying the drive is always in season. 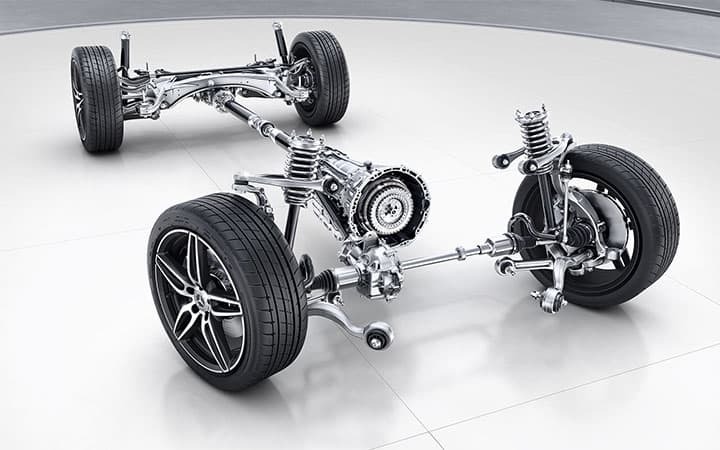 The E 450 4MATIC sends torque to the wheels that can use it best. 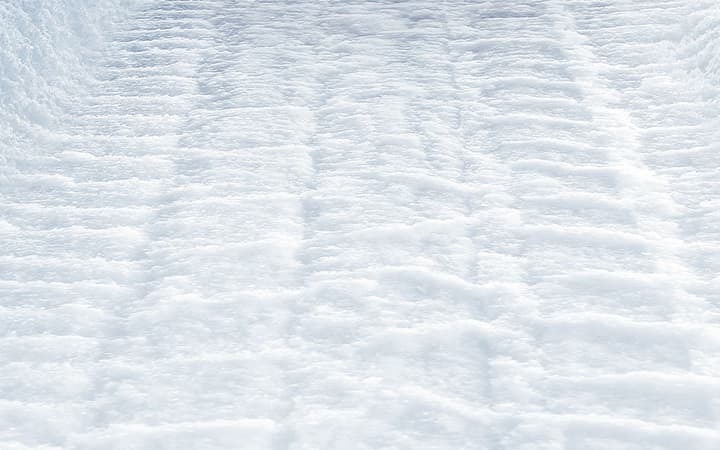 On slippery roads, 4MATIC adds all-wheel driving confidence. In dry corners, it adds fun. Light, nimble and efficient, you'll enjoy its benefits year-round.